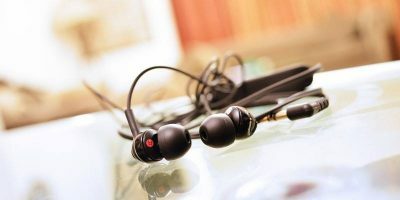 In-Ear vs. Earbud Headphones: Is There a Difference? Both “in-ear” and “earbuds” headphones look similar, but they are really different from each other. For audiophiles, good headphones can make the difference between a good and a bad day. 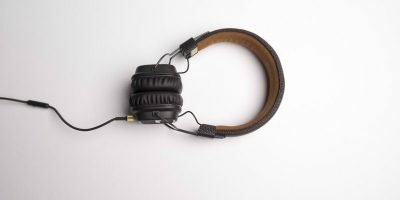 Here are the things to look out for when buying headphones.